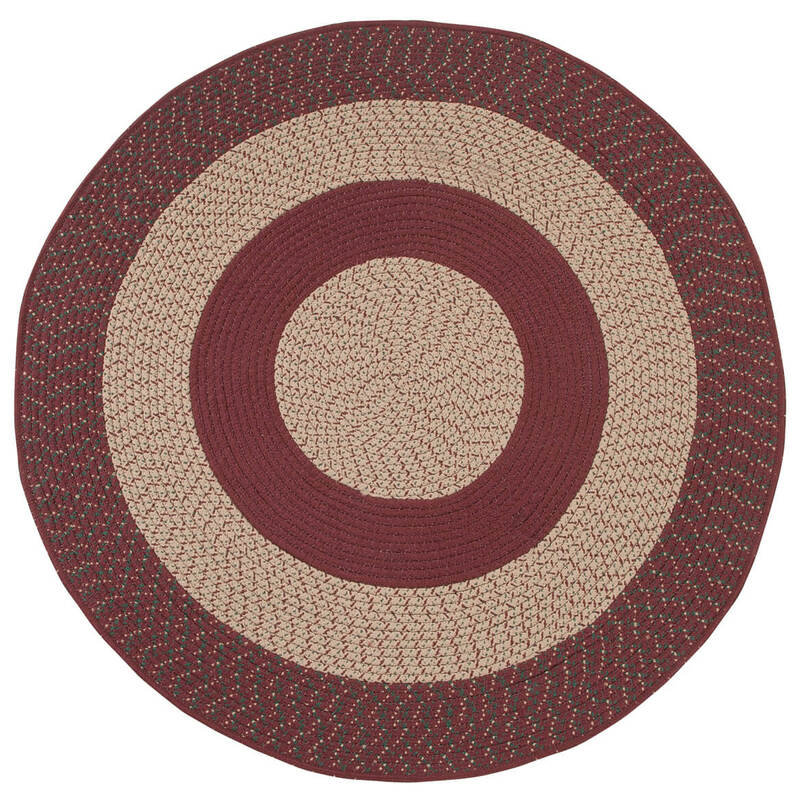 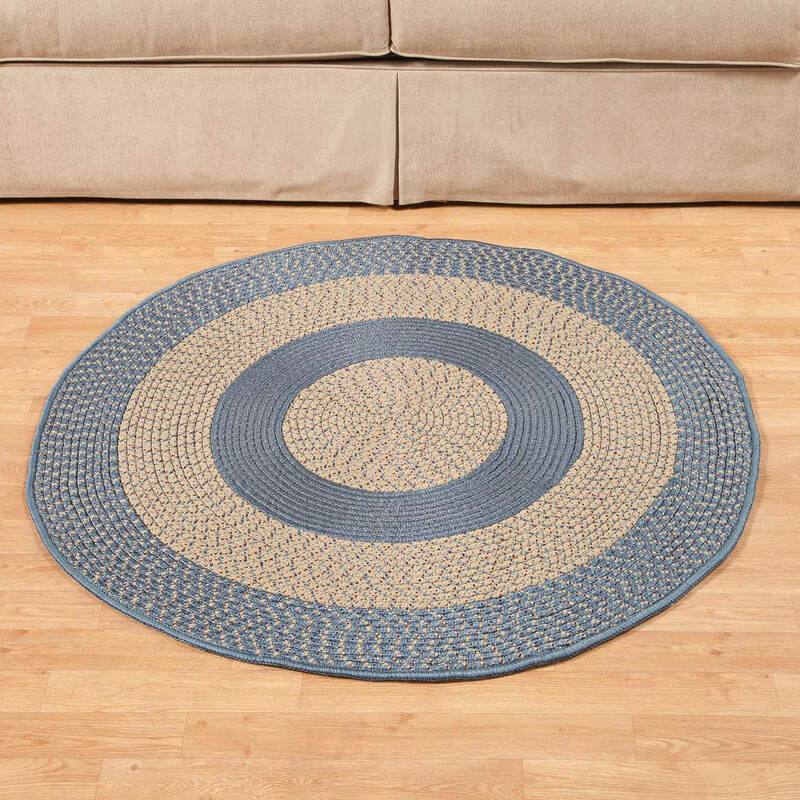 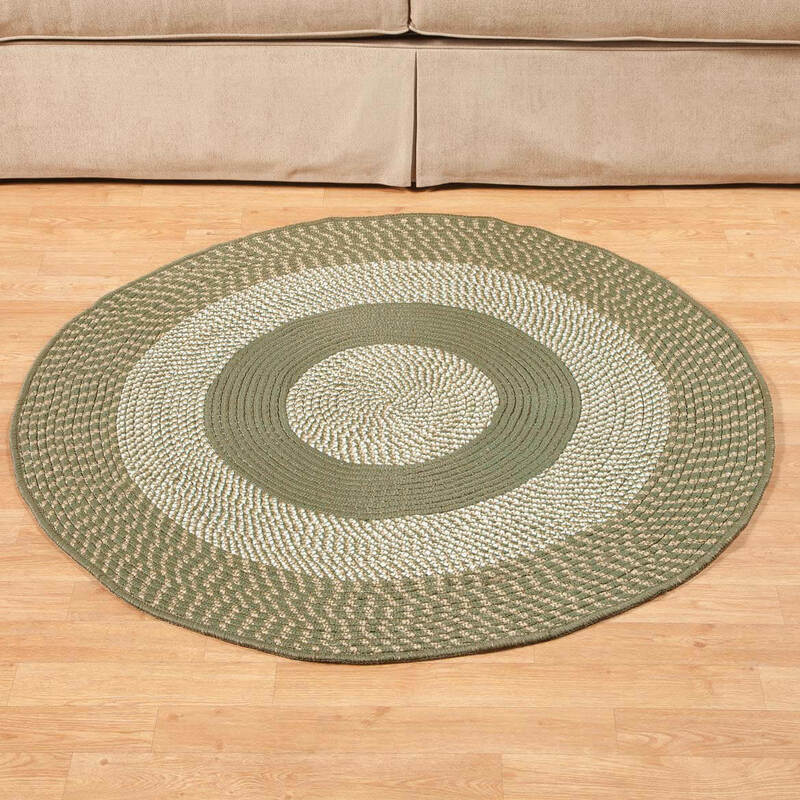 Does the 5 ft round braided rug come in red two tone. Is it on sale for 57$? BEST ANSWER: Thank you for your question. 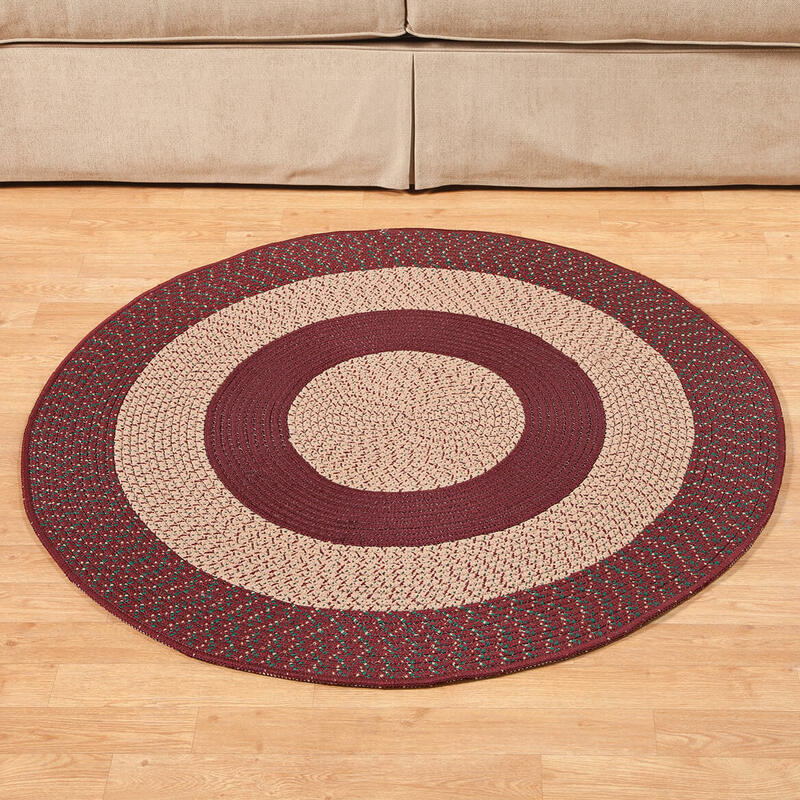 The red only comes in one shade as shown in the pictures.We hope this information will be of help to you.